To anybody who has been paying attention, it’s no surprise to hear that 2017 was a fantastic year for gaming (if little else). Tons of creative, expectation-surpassing games made their way to every console, and reminded gamers why they love this hobby so very much. The question then was could we rely on 2018 to be as great of a year, if not potentially better? While I have no crystal ball, I do have a list of games that colors my expectations in a positive light. I’ve managed to compile a list of 10 primary games, but first I’ll talk about my Honorable Mentions, 3 games that I don’t know enough about yet to put on my main list that nevertheless are on my radar. Let’s see what 2018 has to offer! Oh Bayonetta. You stole our hearts (and various vital organs) the first time around, and then you managed to do so again when you made the switch to Wii U in Bayo 2. Now you will potentially do it again when you round out your trilogy with Bayonetta 3 on the Switch! While I am very much a fan of the saucy witch, and hope that Bayonetta 3 is another fantastic addition to the series, all I have to go on is a very brief trailer. So I’m hoping that the farther we get into 2018, the more I discover about the latest adventures of everybody’s favorite Umbral Witch. What’s not to like about Kirby? He’s cuddly, adorable and a force of massive destruction that’s somehow the good guy. There hasn’t been a mainline Kirby game I haven’t played, and of those, only a couple that disappointed me (looking at you, Kirby’s Return to Dreamland). So I’m relatively optimistic that Kirby Star Allies will be another great adventure. Turning my foes into friends sounds different, and the multiplayer is another nice touch, as is imbuing elemental attributes to your weapon based attacks. Best of all is creepily fit King Dedede! I’m glad we only have to wait until March for this new Kirby console game. This last one is probably a surprise, given that my first two were pretty big franchises. But I love me some retro, and after being massively disappointed by Wonder Boy: The Dragon’s Trap, which was another attempt to revitalize a classic series, I’m putting all my hopes on Monster Boy. While Wonder Boy strayed into the “pointlessly hard just to be old school” territory, Monster Boy looks more like a classic Metroidvania, with a lot of cutesy aesthetic thrown in. Furthermore, our own Justin Guillou seemed to rather enjoy it when he got to demo it, so I’m cautiously optimistic that Monster Boy and the Cursed Kingdom will settle my disappointment. Oh and one last thing before I move onto the primary list. I would have listed Metroid Prime 4 as an Honorable Mention, but we know even less about it than the three titles I mentioned, so I felt it wouldn’t be fair to cover it. Here’s hoping Nintendo gives us far more information about it soon so I can put it back on my radar! As both my 3DS and Vita go into their respective death spirals, I find myself more and more desperate to squeeze as much fun out of them as possible. While Sony has made that exceptionally difficult for my Vita, Nintendo isn’t ready to retire their portable just yet. Proof of that can be found in a couple of last ditch efforts making their way to the system and onto my list. One of those is from none other than Atlus, and it’s The Alliance Alive. I admit I had to do some research on what it was about, but once I did, I was intrigued. Nine different heroes separated by culture and race, coming together to change the world for the better? Daemonic forces altering said world and nearly extinguishing humanity? Turn based combat and lush hand drawn art? Count me in. Granted it’s FuRyu, which means it will likely be hard as hell, but I’m still looking forward to playing The Alliance Alive in 2018. While I still primarily credit the recent retro RPG revolution with the fine folks behind Bravely Default and Bravely Second, Tokyo RPG Factory definitely kept things interesting with I am Setsuna. The somber atmosphere combined with combat that confidently echoed such classics as Chrono Trigger instantly struck a chord within me, and when I heard another game was in the works, I got excited. 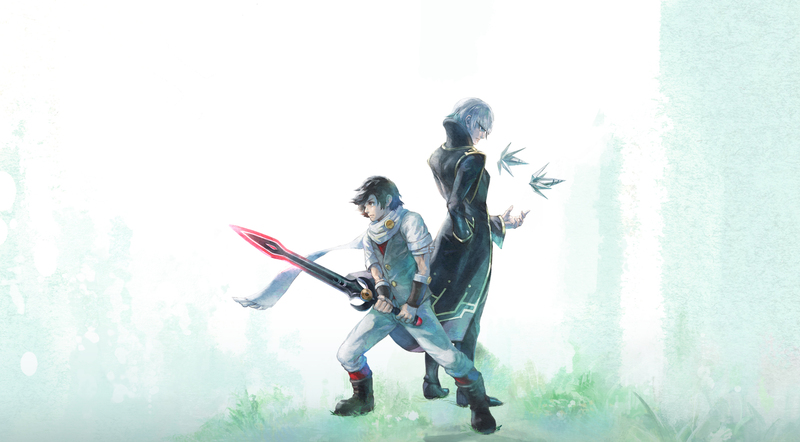 Granted, I have yet to beat I am Setsuna (stupid Tiger boss), but I will sooner or later, and once I do, Lost Sphear is next on my play list. The fact that it’s also coming to the Switch as well as other consoles is a nice bonus. Time to trade in eternal snowfall for ominous mists in Lost Sphear. If you’ve been paying any attention, it’s no surprise this next game is on my list. I’m a die hard Mega Man fan, and while I’ve kept busy playing games inspired by the blue bomber, it’s another thing entirely to play the original series. 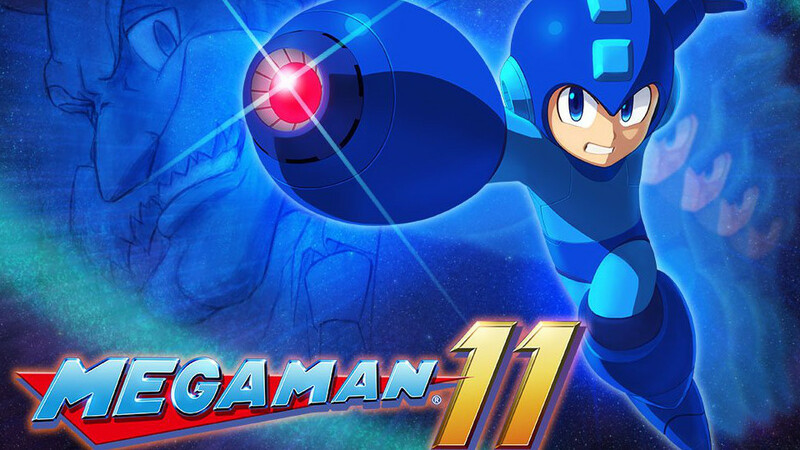 Capcom has made the wait for a new game bitter and painful, but they also pleasantly surprised me when they unveiled Mega Man 11. 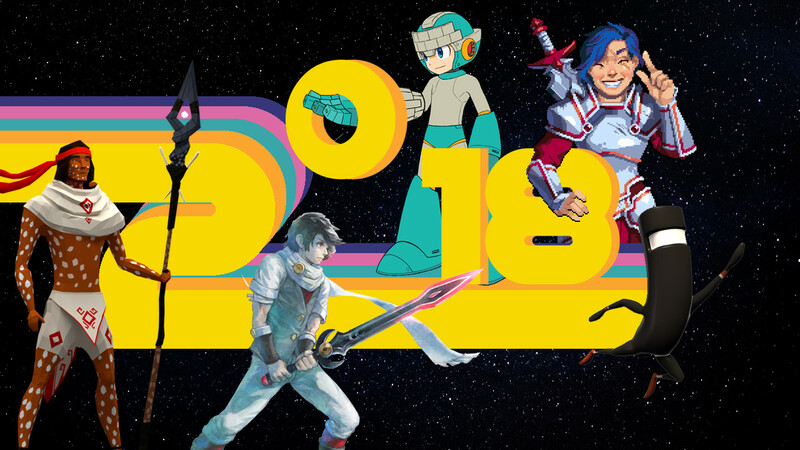 While we don’t know a ton about the new game, I find the transition to a more modern art style interesting, and it hopefully will provide the same level of challenge and immersion as both Mega Man 9 and 10. Here’s hoping this isn’t a random outlier, and a sign that Capcom has decided to reignite the Mega Man franchise in earnest. I’ve always been a fan of indie games, and when I see an underdog publisher willing to make a splash with a unique new title, I pay attention. 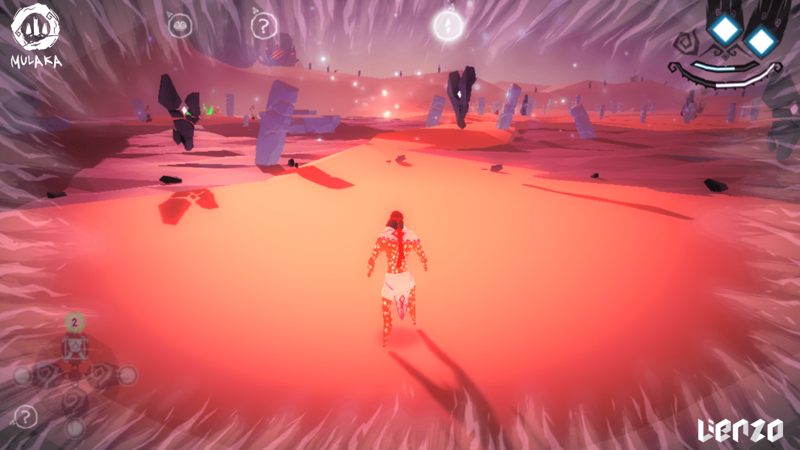 Lienzo looks to have put a ton of heart and research into Mulaka, which looks like Zelda by way of Northern Mexico. The sheer attention to detail I experienced when I played the game at PAX West was most impressive, and I think Mulaka will be a hit when it finally releases. The mixture of cultural history, lush art and gameplay mechanics could make it a true classic. Back when the Switch was first unveiled, they showcased a lot of cool indie games slated to release for it. 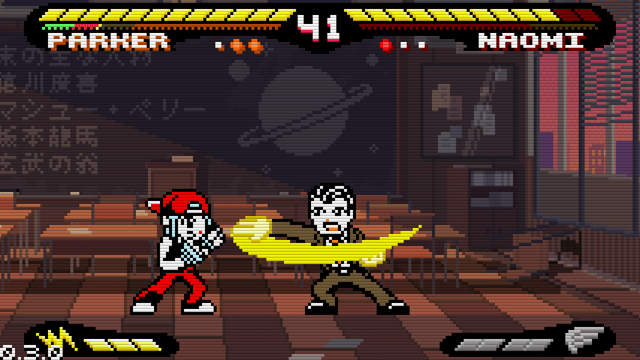 While it’s true many of those haven’t released yet, one I really wanted was Pocket Rumble. Visually akin to classic portable games, with a simplistic yet nuanced combat, it got my attention. Sadly, Chucklefish is mum on when it’s due out, but I think we would have heard something if it had been cancelled. While you can play the early access on Steam, I really want this on my Switch. Hopefully we’ll hear something in early 2018. 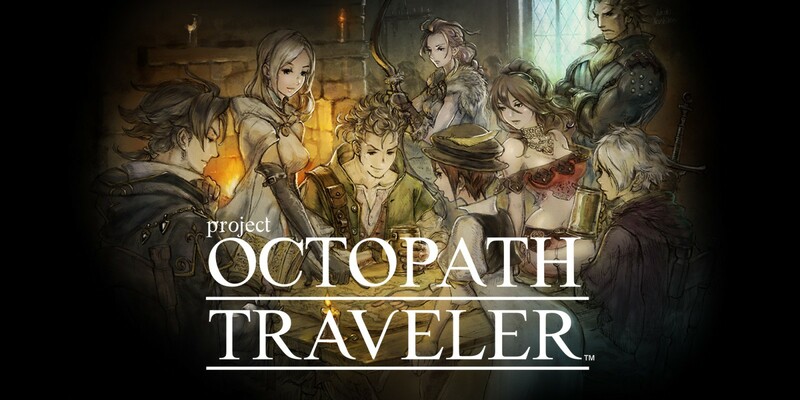 Silly name notwithstanding, Project Octopath Traveler looks to bring amazing retro RPG gaming to the Switch. The latest from the fine folks behind Bravely Default, it’s another brilliant hybrid of old school style and modern sensibilities. As if that wasn’t enough, the demo was an absolute joy to play on my Switch. Most fun was how each character plays completely differently, from the seductive dancer who charms foes to her side in battle to the more standard knight. This exclusive title really has me chomping at the bit, and I hope Square Enix doesn’t keep us waiting much longer. My Switch desperately needs more RPG goodness. Radiant Historia fans fall into two camps. Those who played the original and sung its praises, and everybody else. Even though this hard to find DS game got a rerelease, it’s still one many fans of classic RPGs never got the pleasure to experience. But there’s good news as a 3DS remake, Perfect Chronology, is coming out very soon! While I don’t often get excited about remakes or enhanced editions, I loved the original so much that I’m still enthused about this one. 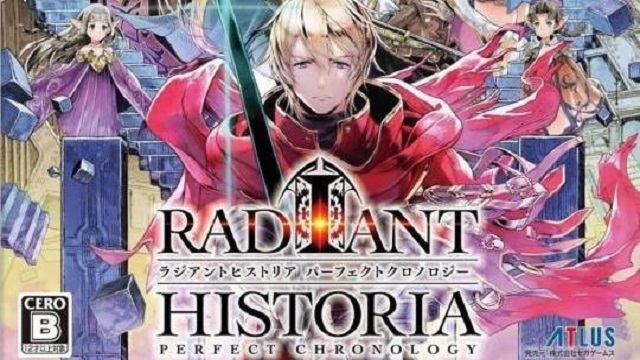 It keeps all the things that made the original Radiant Historia great and purportedly adds a bunch more story and gameplay content. This game shows why Atlus is such a beloved company, and Perfect Chronology should provide a great reminder that the 3DS isn’t dead quite yet. Get ready to enjoy this time travel epic for the second time soon. I got into the Bit.Trip.Runner series with the second game that released on the Wii U, and haven’t looked back since. As a fan of old school games and platformers, it falls right into that perfect sweet spot. 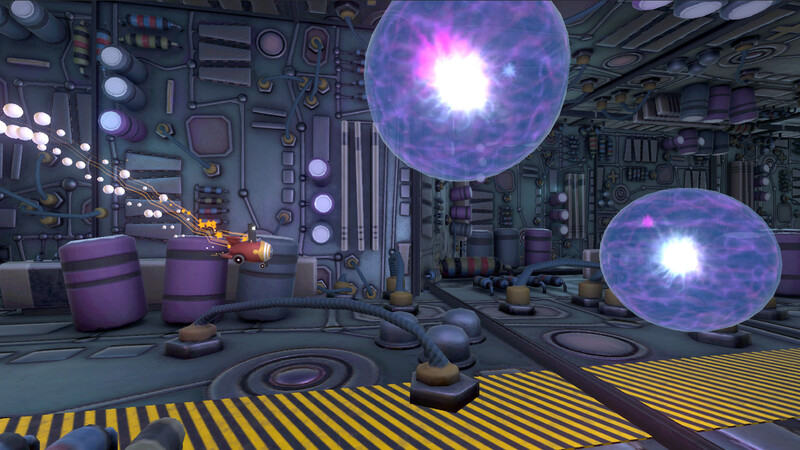 So I’m very excited about the third game, Runner3, due to launch this year. It takes all the elements that makes the series great, the zany humor, over the top madness, precise platforming and more, and adds a bunch of new features to make it even better. I’m very much looking forward to getting my hands on Runner3, and hope it brings the fine folks at Choice Provisions onto the radar of a whole new generation of gamers. 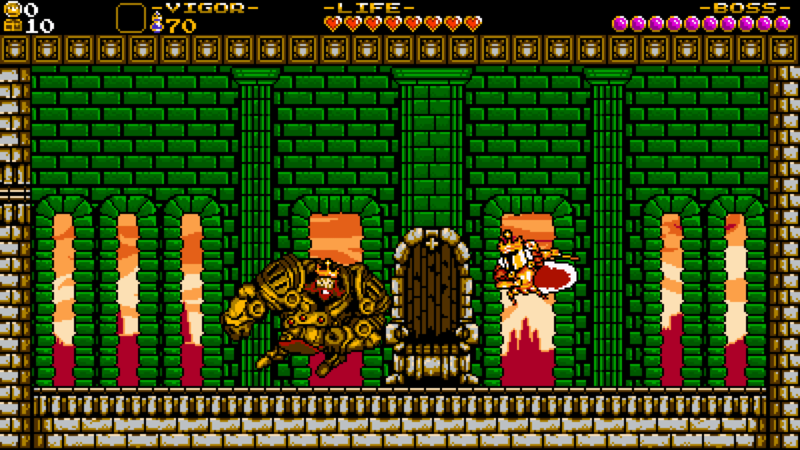 Normally I wouldn’t list DLC as a most anticipated game, but Shovel Knight tends to break all the rules. Each of the DLC campaigns were so robust and full that they very much feel like standalone adventures, so I felt compelled to put King of Cards on my list. This last DLC has players taking control of the dandy-like King Knight on the road to becoming the villain we all know and love. Featuring a fun card mini game and a ton of new content, King of Cards should give the Shovel Knight series a fond send off. This final game may just be the one I’m most anticipating in 2018. I am a huge fan of tactical RPGs, and Advance Wars was one of my all time favorites (the final game notwithstanding). While Tiny Metal helped me scratch that itch briefly, it didn’t have nearly enough content or nuanced storytelling to keep me busy for long. 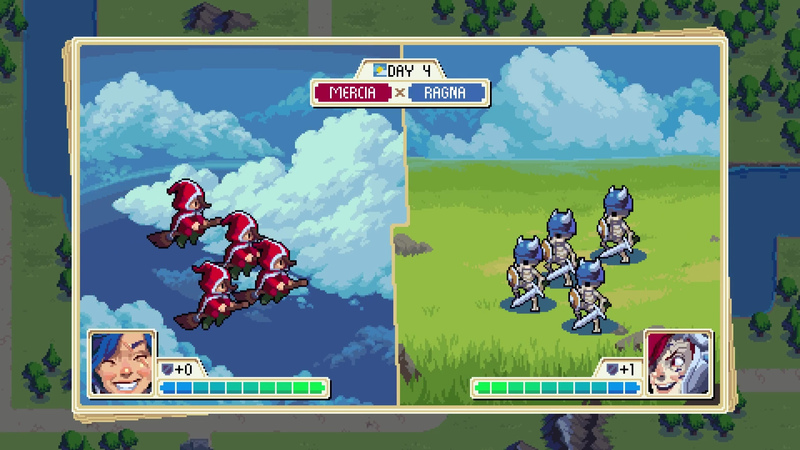 While WarGroove is like a fantasy hybrid of Might and Magic and Advance Wars, it somehow looks like a truer successor to the classic tactical series. I’m especially excited for the campaign editor, and love the different factions of units. Here’s hoping Chucklefish announces that WarGroove is coming out very soon in 2018. Special thanks to Brodie Dayton-Mills for the sweet custom featured image!